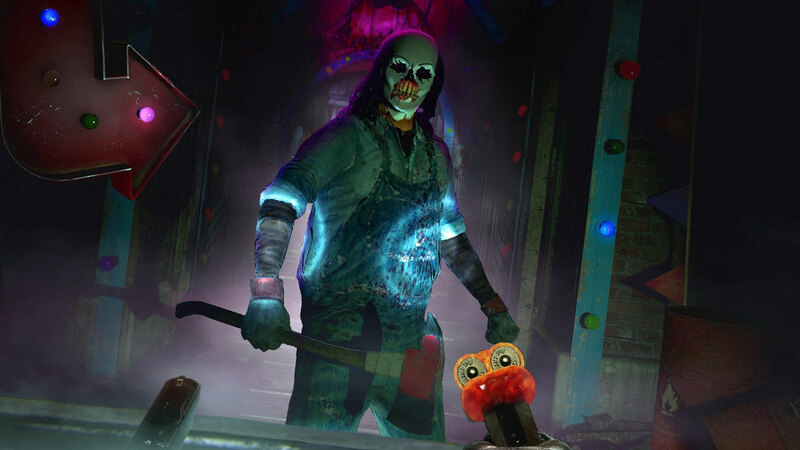 How Different Is Until Dawn On The PlayStation VR? This isn’t the sequel you were hoping for. 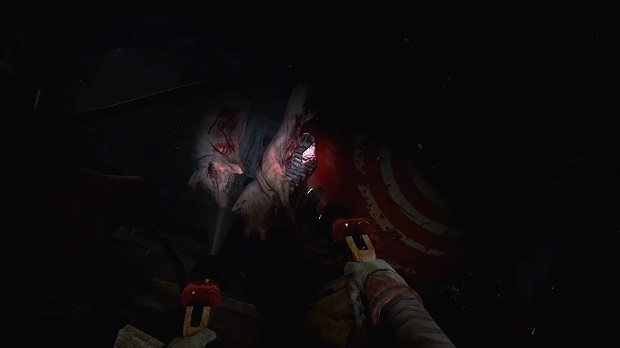 Until Dawn: Rush of Blood was the very first VR game I had the chance to experience at E3. I was eager to experience my very first virtual reality experience ever, and the line for admission couldn’t move fast enough. As I finally had the chance to sit down, have the VR headset and headphones placed on my head and the Move controllers in my hands, I was ready to go into deep immersion within this new and exciting technology. Unfortunately, I think my experience needs a much better game to feel what VR is truly like — and possibly on a headset better than PlayStation VR. First off, I know this is a simple demo of a full game that will be released later on, so hopefully this experience is still in early, early Alpha stage and my impressions are completely wrong upon its release. But I highly doubt that. As the VR headset lit up, I was put into this on-rails world inside of what looked like an deadly roller coaster within an evil carnival. Yes, Until Dawn: Rush of Blood is a completely on-rails shooter which means that there is no means of moving around freely. I assume this decision was made early on to allow the team at Supermassive Games to push out an exclusive game for Sony’s VR as fast as possible. And it showed in the show floor demo. "Then I was shooting pigs." One of the first things I think anyone would want to do when first putting on any VR headset is to look all around. And I did. I looked in nearly a 360 degree motion to see if everything was there, and it was. There wasn’t a single inch that didn’t have something I could look at from any angle in all directions. It was quite unique. After I learned my way around the controls with a pistol and shotgun — shooting a couple boxes with bull’s eyes on them — it was time for this roller coaster to finally pick up some speed and get moving onward. As the roller coaster went slowly forward through a dark and twisted house, I was shooting vases and more boxes, but the way the coaster began to travel up and down, faster and faster, it was beginning to feel real. Then I was shooting pigs. Then the creepiness of the evil carnival started to emerge as the roller coaster came to a stop from point to point. Devilish looking clowns began to come at the screen slowly, but went down with only a couple shots of my controllers; Aiming in real-life and in real-time felt natural with the Move controls and aiming at the evil clowns and boxes felt smooth. "As the very short ride came to a close, there dropped a horde of zombie clowns all wanting to rip my head off." Upon moving on towards a more twisted environment, giant saw blades and things that wanted to cut me in half started swinging all around. I was forced to swerve my head comically about from side to side as onlookers were (probably) making fun of my movements. It was indeed immersive, or at least forced me to be if I wanted to survive. As the very short ride came to a close, there dropped a horde of zombie clowns all wanting to rip my head off. I reloaded my shotgun and pistol and unloaded on those heaps of enemies coming from all around. As I mowed them down I felt like a champion, and I was told the demo was over. "The graphics were not as good as those you’d find on a PlayStation 2 game, yes, I said 2!" Those were most of the good things to say about this experience. 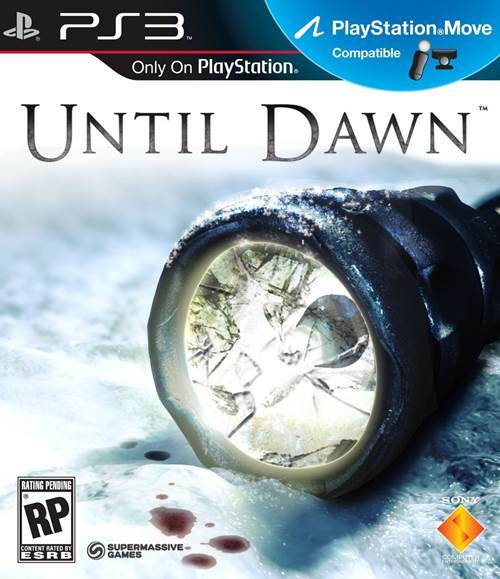 What were unfortunate were the fact that this game was nothing like Until Dawn on PS4. It felt like a low budget horror flick. One of the most important features of Until Dawn was the story experience and moving around not knowing what’s going to happen next or even what will affect the story. 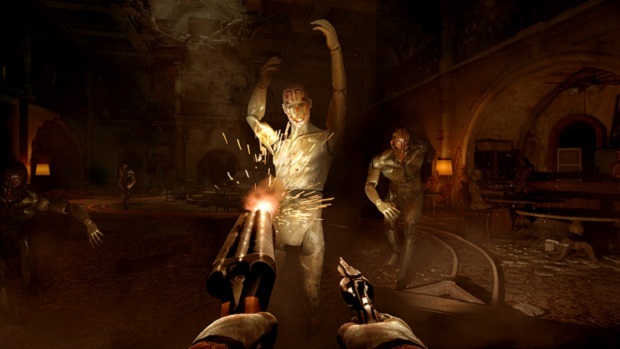 Rush of Blood is an on-rails shooter on a roller coaster; and as sad as it is to say: that is literally the very first idea that everyone comes up with when it comes to a first person VR experience. There was no originality put into the idea at all. The graphics were not as good as those you’d find on a PlayStation 2 game, yes, I said 2. Sharp edges where they should be round, low resolution textures throughout — looking at the graphics was the real nightmare behind the whole experience. But what disappointed me the most, from the instant I put the VR headset on until the last second was the actual resolution of the screen. It was pitiful. There were dots everywhere and in every direction. I’m not sure how Oculus Rift portrays, whether it’s in hi-def or not, but Bethesda’s Fallout 4 VR on HTC Vive was impeccable, much like the game would appear on a hi-def TV screen. So it saddened me and made me wonder if other PSVR games would look similar, but at this stage it’s nearly impossible to tell until I’ve seem them all. But so far, Rush of Blood was not what I would consider to be a good first impression for a PSVR experience.